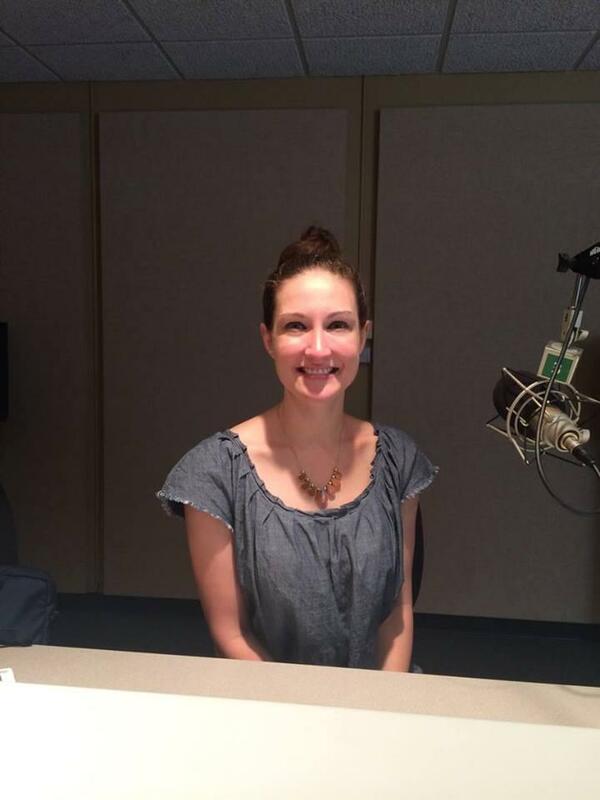 On this week’s episode of KRCU’s Going Public, we’re talking with Sara Moore, director of the Arts Council of Southeast Missouri about what you can expect from Cape Girardeau’s art scene. Then the individual health insurance market in rural Missouri is in trouble. Blue Cross Blue Shield of Kansas City is out, and Anthem could still leave the market. That means dozens of Missouri counties may have zero options to buy coverage on Healthcare.gov.And later on in the show, we’re sharing your stories about life in Southeast Missouri from our community project Dear Heartland. Our world is filled with endless curiosities that can’t always be explained. However, they can be explored. Artists nationwide explored their curiosities for sci-fi, fantasy and the surreal in the Flights of Fantasy exhibit at the Arts Council of Southeast Missouri. 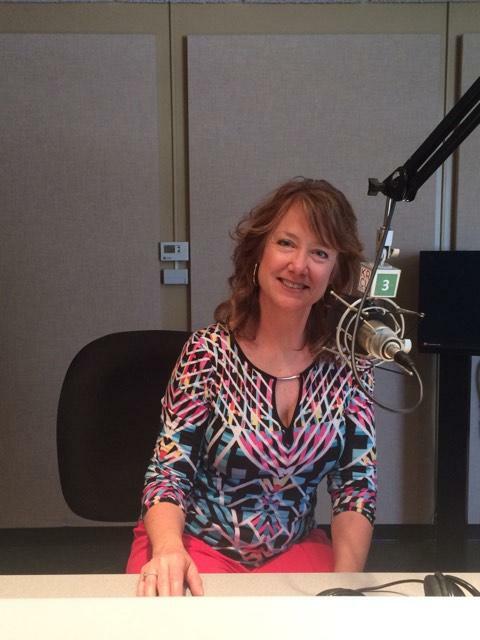 Sara Moore, director for the Arts Council of Southeast Missouri joined KRCU's Marissanne Lewis-Thompson in the studio to talk about this and what people can look forward to from the art community. On June 5th, the Cape Girardeau city council voted to raise utility fees for water, sewer, and trash throughout the city. After a few tense public hearings and some pushback from south Cape Girardeau residents, a memorandum was made to help some residents more easily pay their water bill. 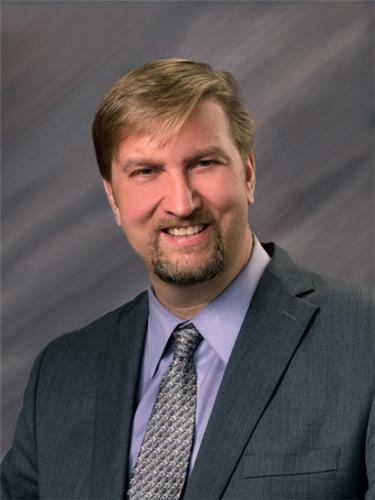 KRCU’s Lindsey Grojean spoke with city manager, Scott Meyer on why the utility fee increase was necessary, and to clear up what decisions were made in June’s city council meeting regarding utility rates. James Ivers, a former slave enlisted as a Union Army soldier during the Civil War in Cape Girardeau. He died shortly after leaving behind his wife Harriet, a former slave, their children and his legacy. And now decades later the Cape Girardeau City Council voted to memorialize him by renaming the historic Common Pleas Courthouse Park to Ivers Square. 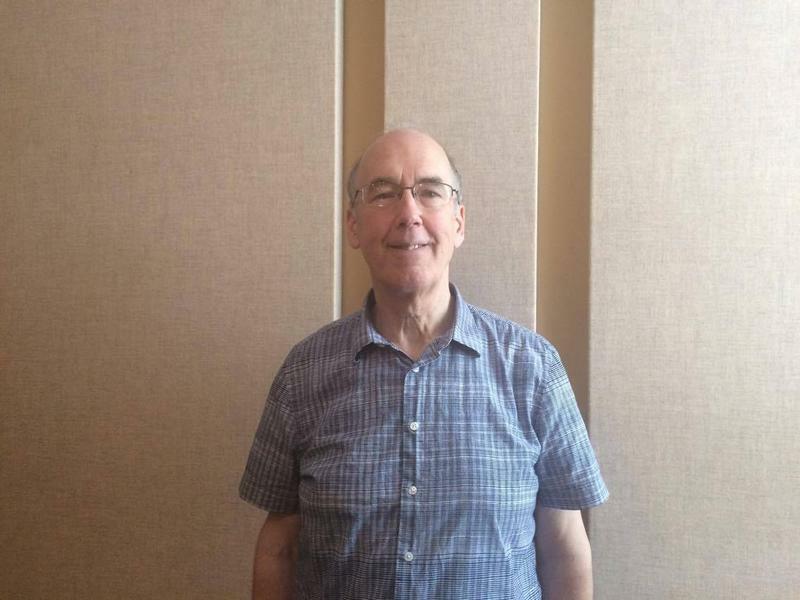 Dr. Steven Hoffman, professor of history and coordinator of the historic preservation program at Southeast Missouri State University spoke with KRCU's Marissanne Lewis-Thompson about the life of James Ivers. United Way of Southeast Missouri recently acquired a grant from the DeltaCorps Regional Authority for the new program Read to Excel, an extension of the Read to Succeed Program in Cape Girardeau Public Schools. KRCU’s Marissanne Lewis-Thompson spoke with Elizabeth Shelton, the Executive Director of United Way of Southeast Missouri about it.